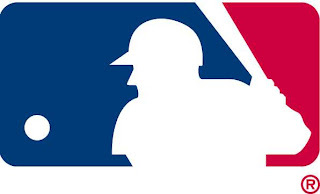 Baseball is upon us once again and many of you are putting together, or have just put together your fantasy baseball team. It could very well be that right now you’re scouring over the waiver wire in your respective leagues looking for that rare gem, the elusive steal that you can pull off the pile of discarded players, and throw onto your team. So here, allow me to help- here are some guys you do NOT want, and oh, you’re welcome for the free advice. 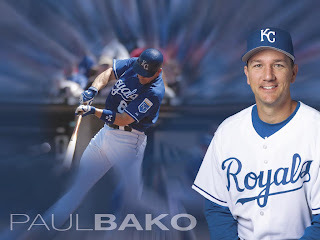 Paul Bako is a 35 year old back up catcher for the Baltimore Orioles. 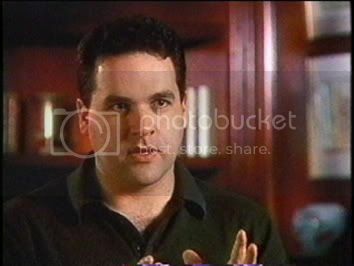 He’s played in the major leagues for 9 seasons 10 different teams and he is ranked by Yahoo Sports, who ranks every player in baseball for their very popular “Yahoo Sports Fantasy Baseball”, #1024 which is DEAD LAST. That means, Yahoo, who ranks everyone in the league (including and some minor league and retired players) from #1 on down, thinks Paul Bako is the absolute worst guy you can have on your fantasy team. 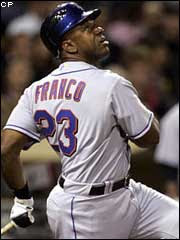 Let me also point out that they have Julio Franco, WHO IS 49 YEARS OLD, ranked about 35 spots ahead of Paul Bako. Just to hammer this home a little more, Yahoo thinks you’d be doing yourself more of a favor if you had a man who was born in 1958 on your team, than Paul Bako. This guy is 49 years old! He can’t help your team do anything except detect drafty windows! He actually pre-dates fantasy baseball. There are people who have been drafting this guy every year for their team who are dead now of natural causes! The guy has faced Roger Clemens in Clemens’ rookie year and Roger Clemens is old! He’s been hitting against Roger Clemens for 22 years!